Treo 650 SIM Tray | Gudang :: ALuGuDa! 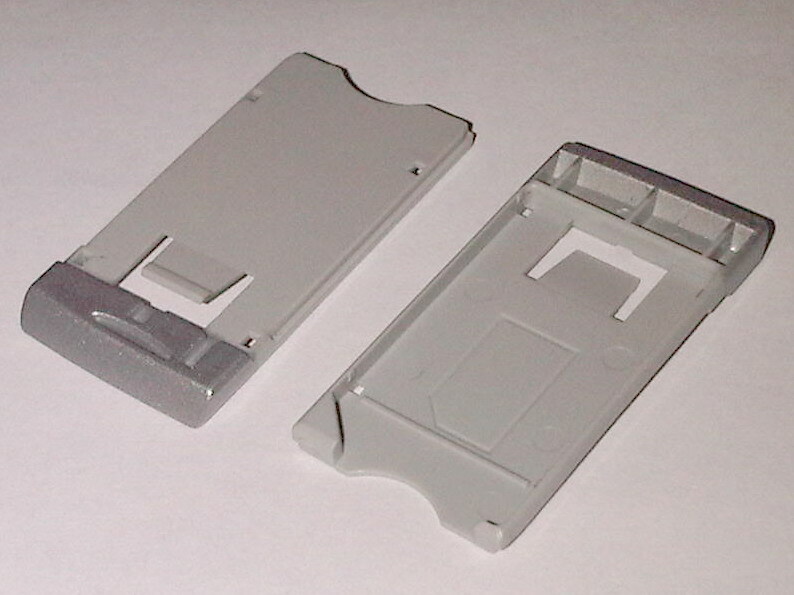 SIM Card Tray untuk Treo 650. This entry was posted in Gadgets and tagged palm, treo. Bookmark the permalink.